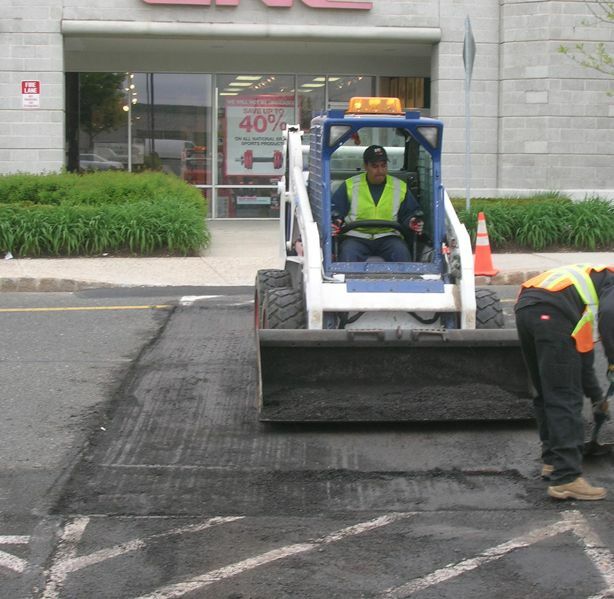 Pave USA Inc. is a New York/ New Jersey licensed and bonded company that has been a leader in the industry for over 40 years, who provide exceptional paving solutions for Commercial Properties, Shopping Centers, Industrial, Residential and Church&apos;s.
Pave USA INC provide exceptional #paving solutions for #commercial and #residential #buildings. 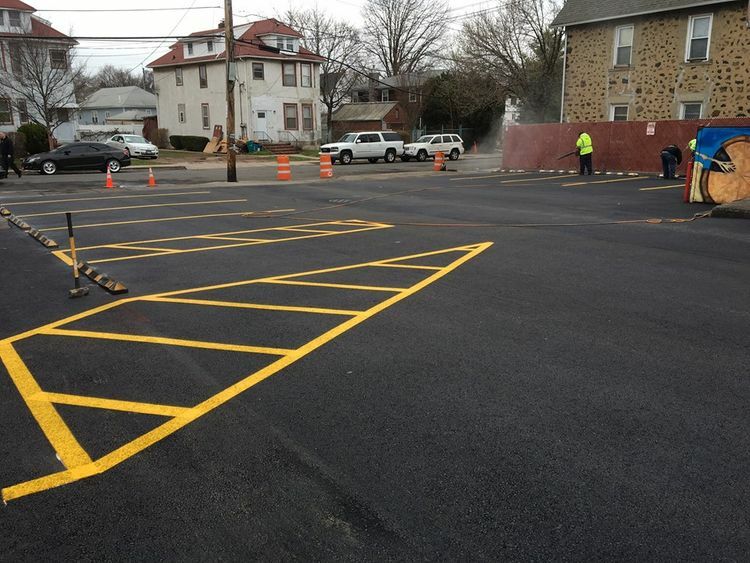 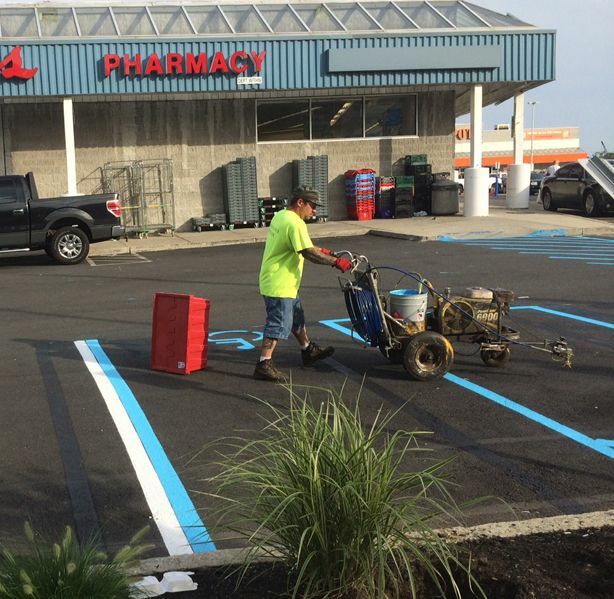 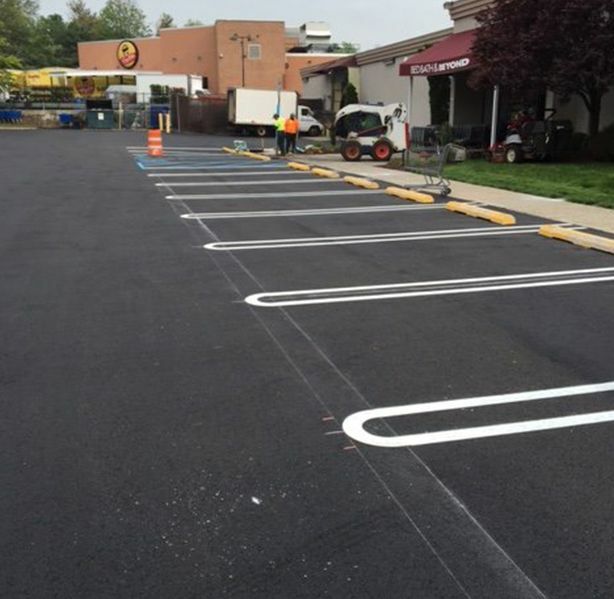 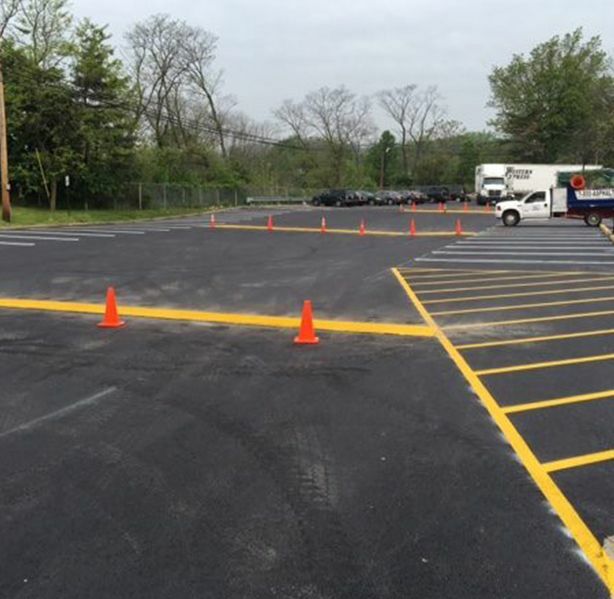 #Asphalt #parking lots require timely maintenance in order to prevent further damage and deterioration. 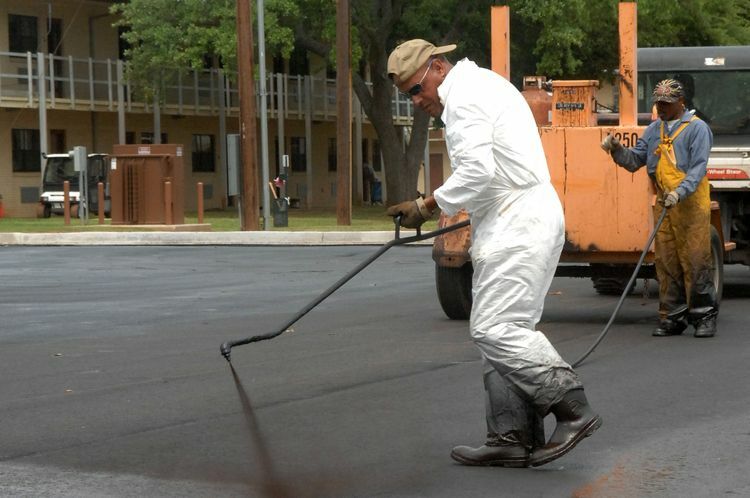 Hire a professional asphalt driveway cleaning company in Brooklyn, NY. 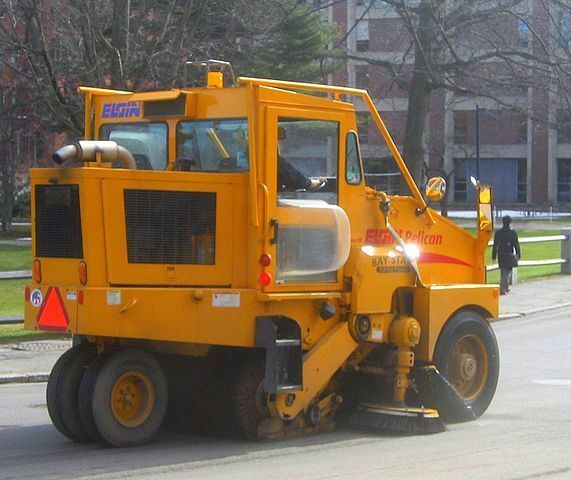 Looking for A Staten Island Cleaning Company For #Commercial #Business Contact PAVE USA. 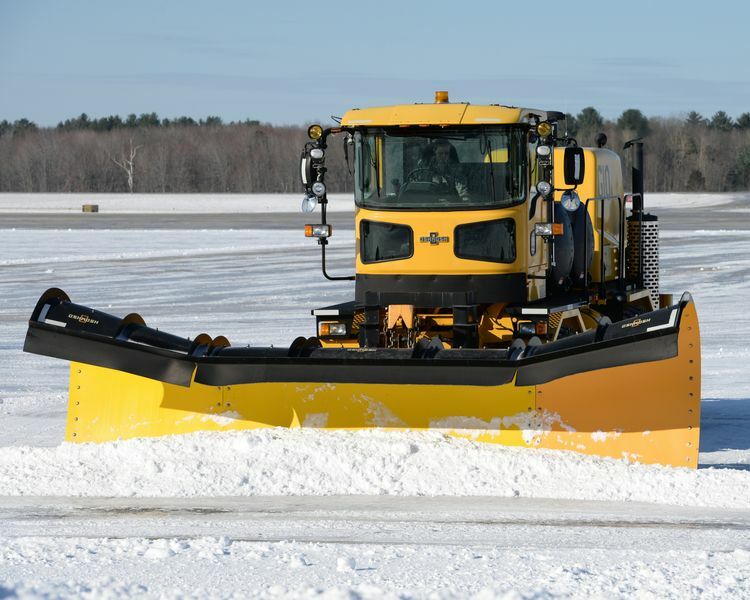 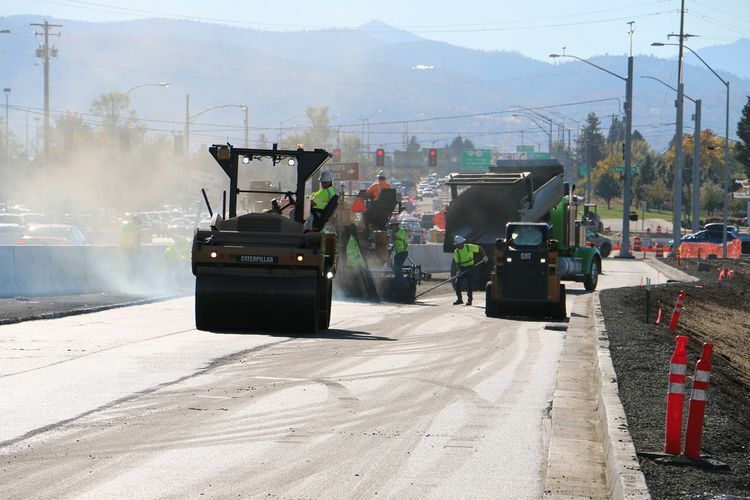 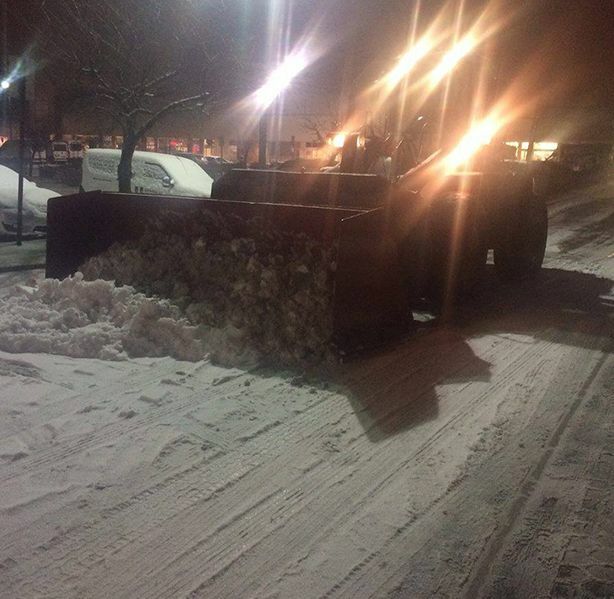 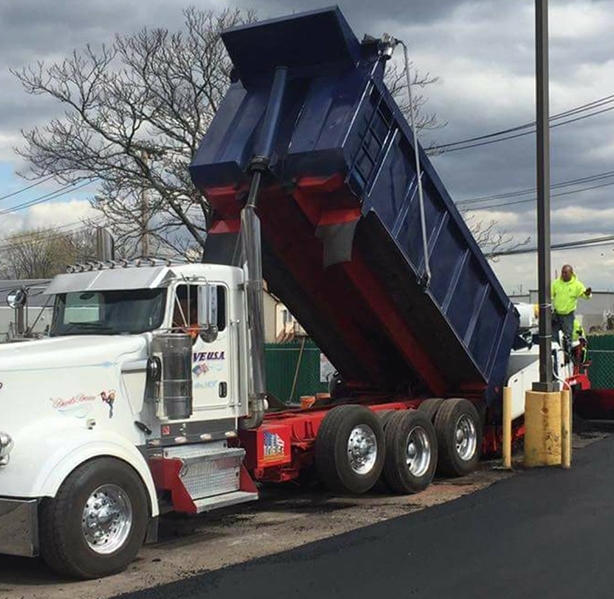 Want to contact expert asphalt paving company in Queens? 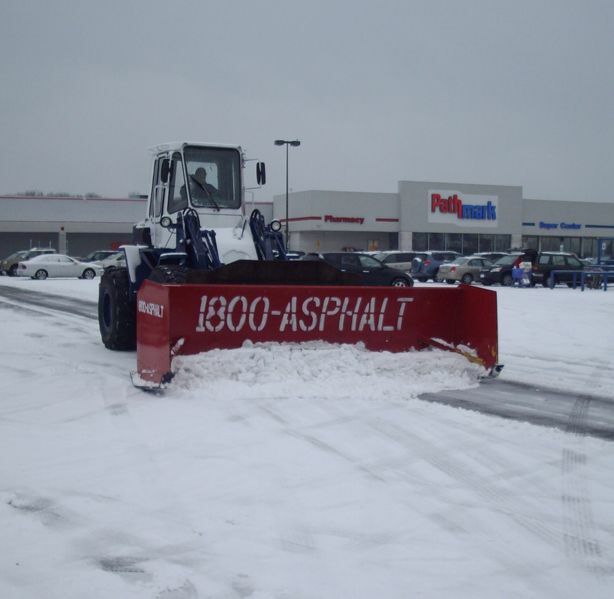 Contact Pave #USA. 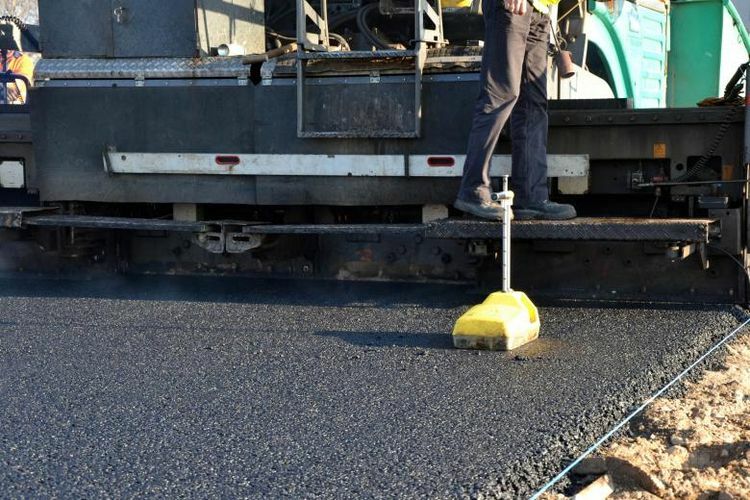 #Asphalt #paving to improve your home value for resale. 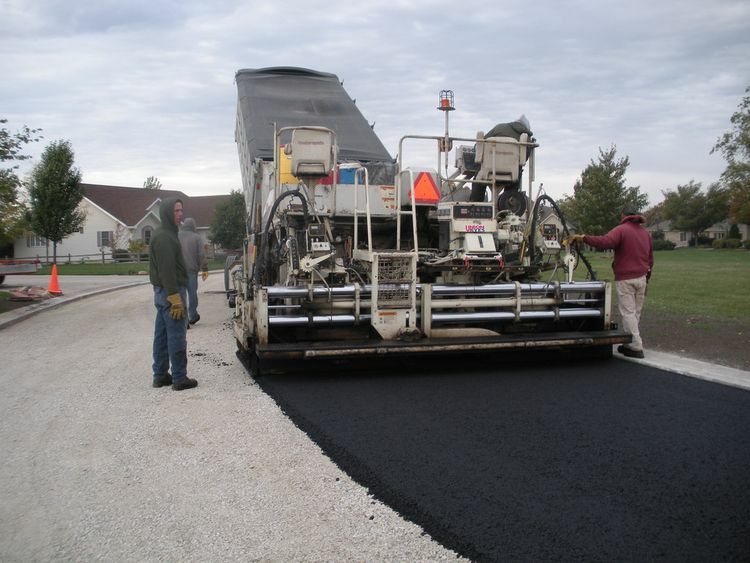 PAVE USA INC company specialist in driveway paving with asphalt. 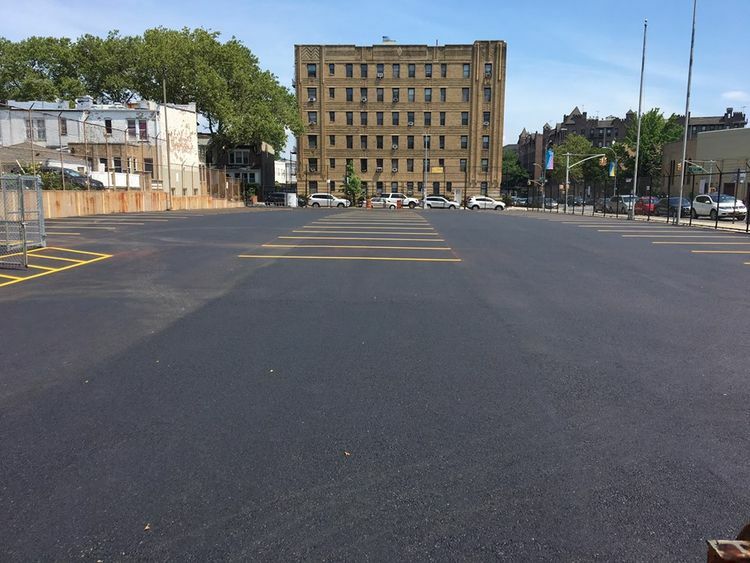 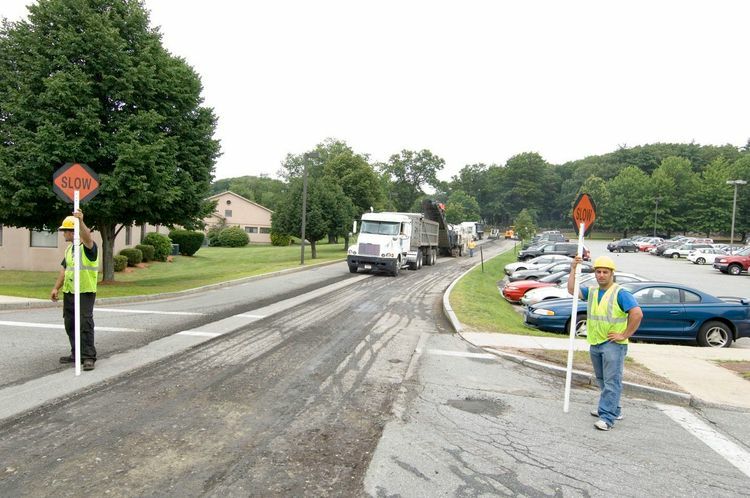 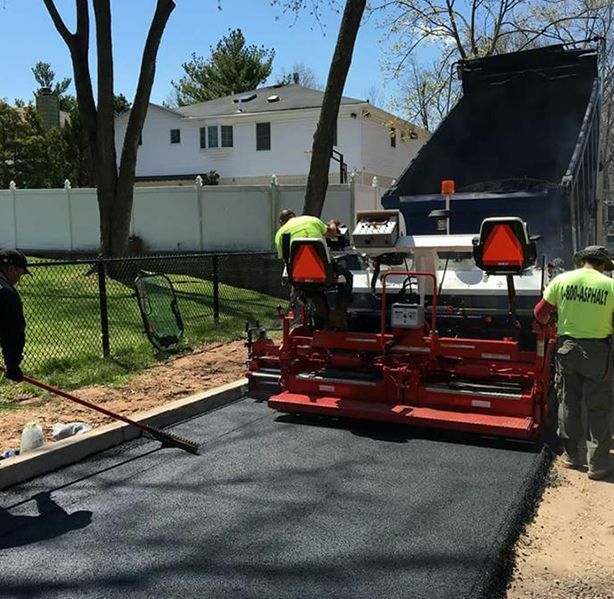 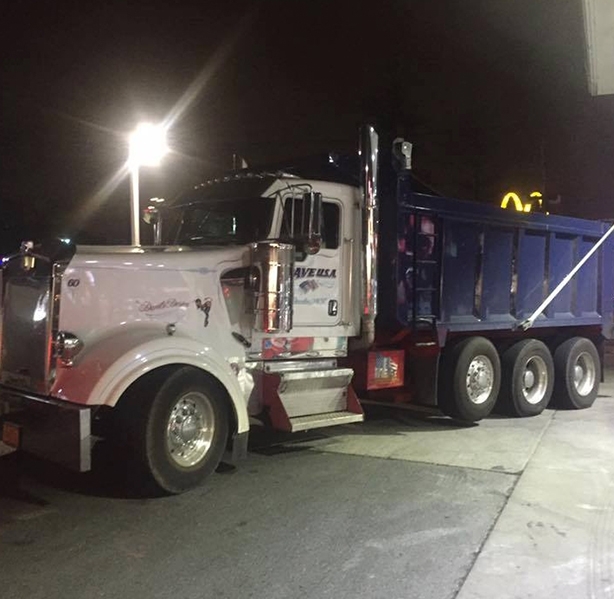 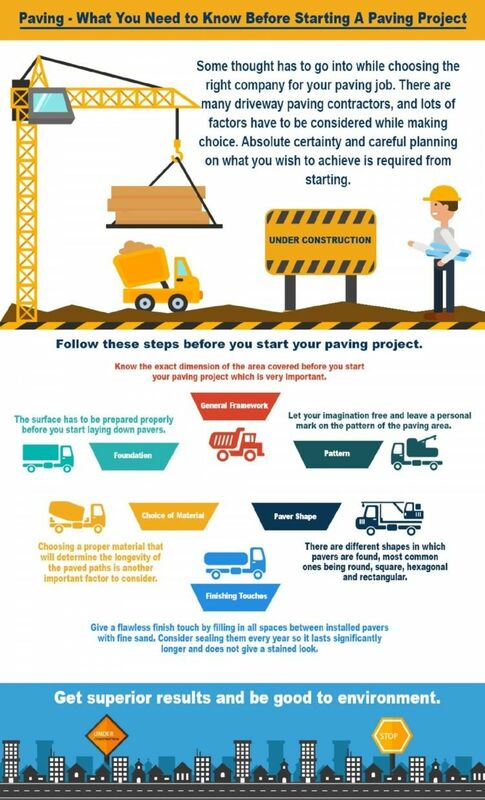 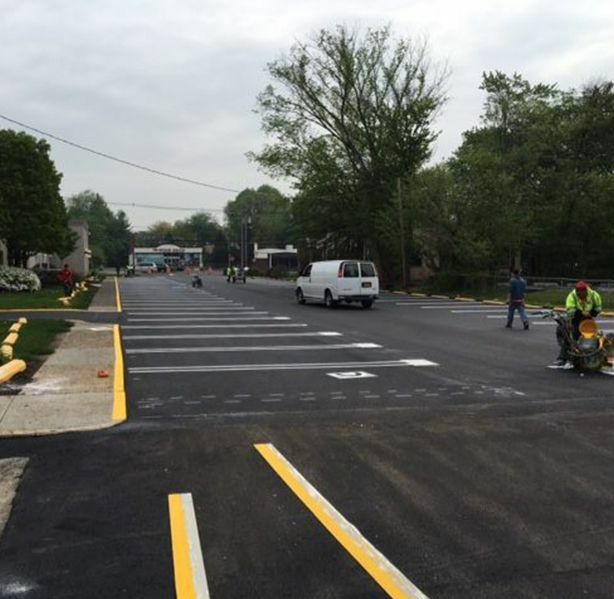 According to the paving contractors of Staten Island, asphalt has more benefits than other paving material. 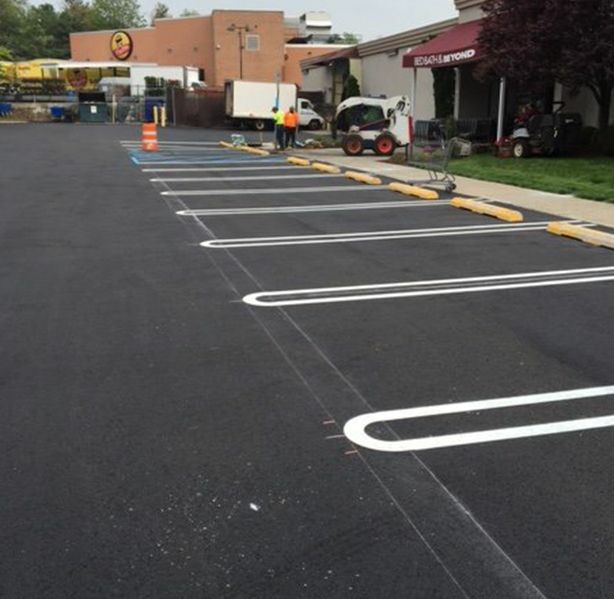 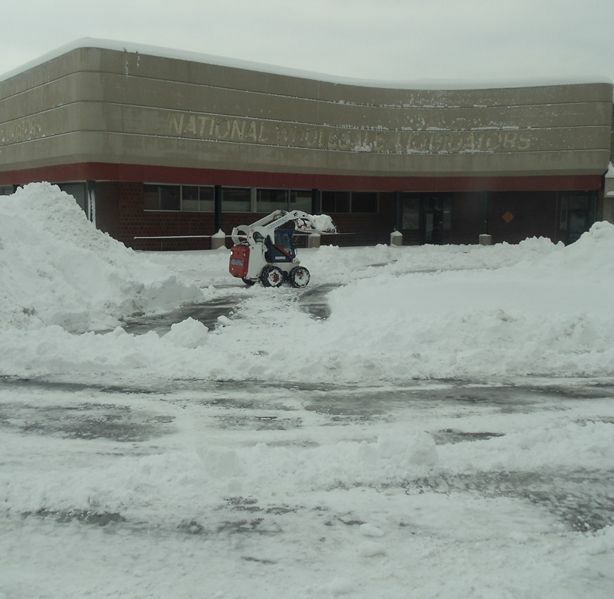 Business parking lot sweeping services to maintain a positive first impression.